Important Notice 22Apr2019, 10:19. Our phones (via VirginMedia) have been out of operation since early this morning. We are patiently awaiting the restoration of their network. 100% recycled, Blue Angel certified, 350g coloured board with no printing on it, 2 interlocking flaps, for loose sheets, 5mm spine. Ideal to personalise with a recycled label. Available in 5 colours. All plain - no print on folder. Packs of 50 available in all colours: 10 day delivery time. 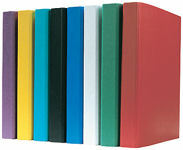 100% recycled, strong 700g coloured board, 3 flaps, black elastic bands over 2 corners, 1 cm wide expands to 3cm. Blue ex stock, green on special order. 100% Blue Angel recycled card, 350g. 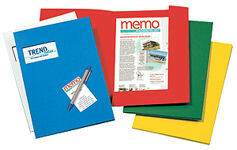 Brightly coloured folders with 3 flaps. With black elastic and a small label on the side. Holds A4 size documents, expands to 1cm. 24x32cm, 5 bright colours. For loose A4 documents held securely by 3 flaps and 1 elastic band. 350g board with no printing. Expands to 2.5cm. Blue Angel Recycling Symbol on the back. LAST STOCK ON SALE to make room for new folders. Made from FSC certified strong board, no plastic. 4cm wide, 3 flaps & 2 elastics over the corners, supplied flat. Available in black (black elastics) or blue (blue elastics). For loose A4 documents held securely by 3-flaps and 2 elastic bands over 2 corners. Folder made from 380g recycled board. Expands to 1cm. With small Spine Label. Blue Angel certified 100% recycled. All plain without any printing. Eco craft recycled portfolio folder with black cotton ribbon tie. Made from super strong 650g grey board. 3 flaps, scored for expansion. 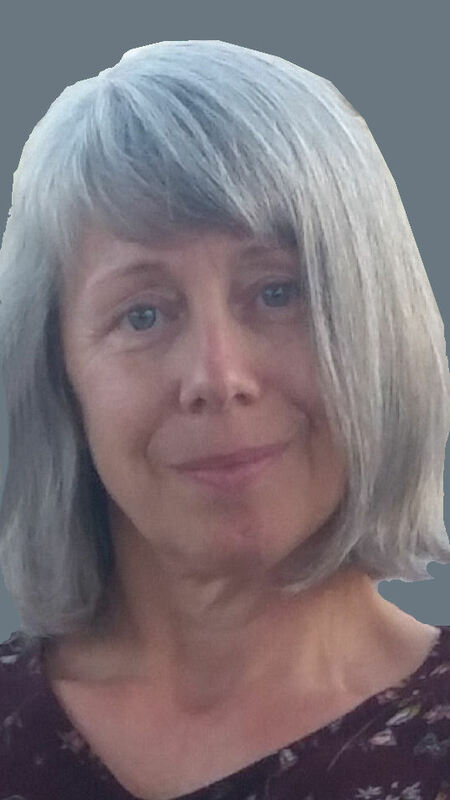 Perfect for architects, designers, artists, students. 3cm spine, 25mm D ring fixed to the back, metal shoe, compressor bar. Blue Angel certified 100% recycled. Made from 2mm thick pressed carton board, no plastic. 3.5cm spine without label, 25mm D ring with compressor bar, extra wide (1cm more) to cover filed plastic pockets. Blue Angel certified 100% recycled, various colours. Paper over board, no plastic. With pocket, business card and pen holder, elastic to close. 100% recycled paper blind embossed on the back. Available in 5 colours and Carta natural brown. Singles ex stock, otherwise 10 days on order. Available embossed with text and logo from 100. 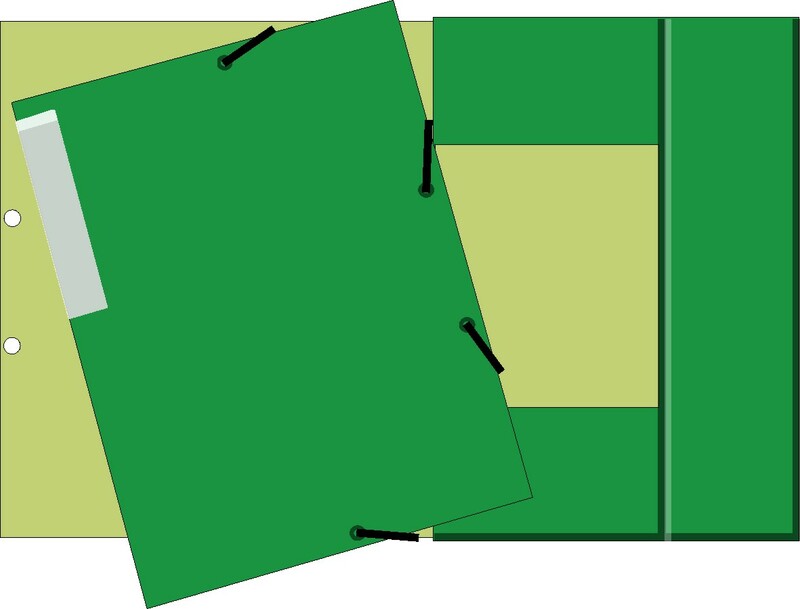 Simple A4 soft cover binders, with metal fasteners for punched sheets, expand to 3cm width. Blue Angel certified 100% recycled, available in various colours. Lightweight polypropylene files with spine label, takes hole punched A4 sheets on prong fasteners. 160 sheet capacity. Minimum 70% recycled PP plastic, clear non-reflective cover ensuring the first/title page is presented at its best. Manufactured from 300gsm manilla and fitted with a spring mechanism allowing easy and quick insertion & removal of papers anywhere in the file. Suitable for both A4 and foolscap papers. Capacity 35mm. 100% recycled. Metal filing clips available as single clips or in boxes of 50. Filing clips on punched recycled card base, available in packs of 25. 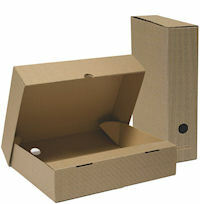 Self-adhesive white paper rings in card board dispenser box. Used to reinforce documents etc. 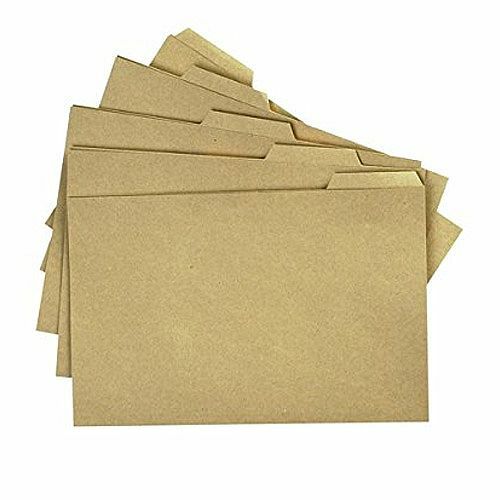 to put into folders. Durable spine bars provide a simple binding solution for unpunched papers. The plastic spine bars allow you to create professional A4 reports, projects, presentations and more. Made from polyethylene (PE), to bind documents of up to 20 sheets, available in black, red and blue, bars carry the PE recycling symbol to ensure recyclability. 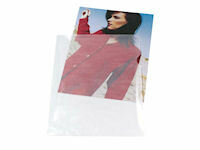 120 micron coloured translucent folders, top and side open with thumb cut. Made from polypropylene. 5 each of red, yellow, blue and green = 20 assorted colours. Made from polypropylene (PP), 120 micron, matt surface. A4 size, top and side open with thumb cut. Very low price! Heavy quality PP glass clear plastic folders, 160 micron, A4 size. Top and side open with thumb cut. Long lasting, ideal for re-use. Made from cellulose, 100% biodegradable, contain no plastic. A4 size, top and side open with thumb cut. Frosted look. Top open & hole punched, A4 size. PP clear plastic with biodegradable additive, 100% biodegradable printed on each pocket. Take 8-12 month to disappear in soil. Made from polypropylene (PP), matt, 50 micron. A4 size, top open, hole punched. Low price! High quality clear PP plastic pockets, matt, 80 micron. A4 size, top open and punched. Long lasting, ideal for re-use. 100% recycled, no plastic, A4, with hanging hole, available in red and blue. Masonite Clipboards. Manufactured from strong brown hardboard with a glazed front to provide a smooth writing surface. Heavy duty clip ensures that papers are held securely. A4 size. 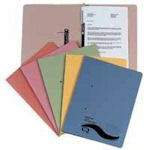 100% recycled, 160g card weight, A4 size, assorted colours, multi punched, great price. Concord, 160g card weight, A4 size, assorted colours, with white contents page, 11 punched holes. Made In Europe. 100% recycled, 230g board weight, A4 size, assorted colours, punched 11 holes. Extra wide to over hang filed plastic pockets. Blue Angel certified recycled. Stronger dividers better for re-use. A4 size, hard wearing A-Z index, multi-punched. Our current stock is off-white in colour! For A4 documents with press stud, PP plastic with a biodegradable additive. 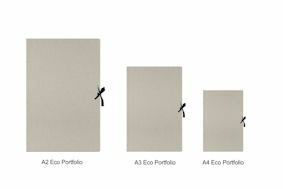 100% biodegradable printed on each folder, takes 8-12 month to disappear in soil. Lasts for years in a normal office. 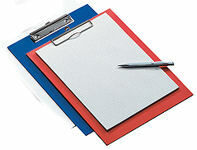 Foolscap size, expand to 3cm, hold 300 loose sheets, 100 % post-consumer recycled heavy weight 285g board. Half-flap cover tucks inside for extra security. Blue Angel certified recycled, made from 315g manila card, full length 220mm flap for complete protection, will hold up to 350 loose sheets. Guildhall Brand, plain front - no writing, for A4 and foolscap size sheets. 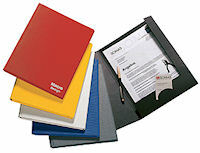 Kraft tabbed folders in quality recycled kraft manilla, tabbed in 5 positions, foolscap size, 100% recycled. Come with creases for extra capacity. Made from medium weight 250g 100% recycled manilla card. Suitable for foolscap and A4 documents. Large labelling area. Pre-punched slits to accommodate standard filing clips. Brown, 100% recycled cardboard, pinstripe design for A4 size papers. 25 x 32 x 7.5cm, files are completely enclosed. Supplied flat. 5 file boxes will fit in 1 large striped storage box. 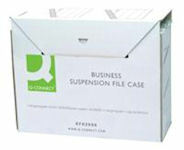 Business suspension file case. 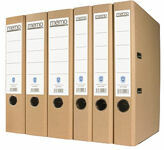 Can be used as suspension file storage or as a large transfer case. Designed for foolscap documents. Internal dimesnsions: 385 x 160 x 310 mm. 100% recycled. 95% recycled, manufactured from a softwood board, covered with a cloud burst paper, fitted with a plastic clip on the lid and internal spring clip, foolscap size. Brown, 100% recycled, W350 x D430 x H280 mm high, with lid, smart pinstripe design, extra strong double wall on all 4 sides and the floor, separate lid, holds 5 stripy file boxes. Very sturdy - great for re-use. Fast-fold, quick and easy assemble storage box. Slightly oversized lid to allow storage of A4/foolscap suspension files as an option. W333 x D390 x H285 mm. 100% recycled. Foolscap size. Complete with tabs and inserts. 73% recycled board. Also available in red and blue. 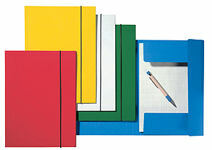 Brightly coloured, ideal for use in colour coded filing systems. Wrap-over bar design, flexitabs & inserts which are snap proof & easy to fit. Foolscap size, 15mm capacity. 79% recycled board. Currently NOT made from recycled board, made from tough green manilla card. With clear tabs & paper inserts, foolscap size, great price. 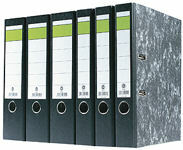 High quality A3 board lever arch file, mottled black with compressor bar and 70mm capacity. Minimum recycled content of 90%. Available in landscape or portrait. A4 lever arch file, brown board. Blue Angel certified 100% recycled, metal shoe, thumb hole, available as standard width (7.5cm spine) or slim width (5cm spine). A4 lever arch file, mottled black cover. Blue Angel certified 100% recycled, metal shoe, thumb hole, available as standard width (8cm spine) or slim width (5cm spine). 100% recycled, for handwriting, light grey colour. Clipboard on the right, pocket on the left with business card and pen holder, closure with elastic. 100% recycled paper blind embossed on the back. Available in blue, black, white. 100% recycled tough folder. 2 flaps which are fixed, business card slot. Available in blue, grey, white, black and red. Get embossed with text & logo from 100. See Promotional tab in index. Blue Angel certified 100% recycled, easy wipe surface, 3 flaps, 15mm wide, elastic band closure, with business card slot and pen holder. Ideal for conferences, 10 days on order. Get embossed with text & logo from 100. Blue Angel certified 100% recycled natural brown or black dyed 1mm thick board. 3 flaps, 1cm deep, elastic band closure, business card slot and pen holder. Blue Angel certified recycled carry case for A4 contents. 35 mm deep, elastic band closure. Available in Natural Carta brown or dyed black.